Can Whey Protein Help with Obesity and Diabetes? Epigallocatechin gallate, better known as EGCG, is the potent antioxidant found in green tea that is often extracted and used in commercial fat-burner formulas. 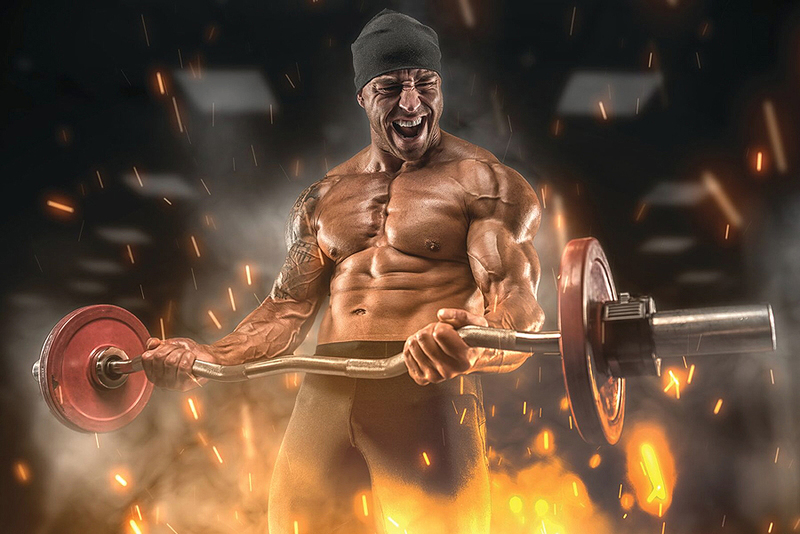 “EGCG is the compound believed to break down fat cells and prevent new ones from forming.” While EGCG has proven to be powerful in vitro, poor bioavailability in the human body hampers its health and physique-boosting potential. Researchers in Australia found one way to markedly improve uptake of the valuable nutrient: take it on an empty stomach. In the experiment, subjects who took EGCG capsules with water first thing in the morning experienced blood levels of EGCG that were four times greater than those who took the capsules with a light breakfast or infused into a whey-containing smoothie. Other sources suggest that taking EGCG with a cup of brewed green tea and a dose of fish oil will further enhance its efficacy.